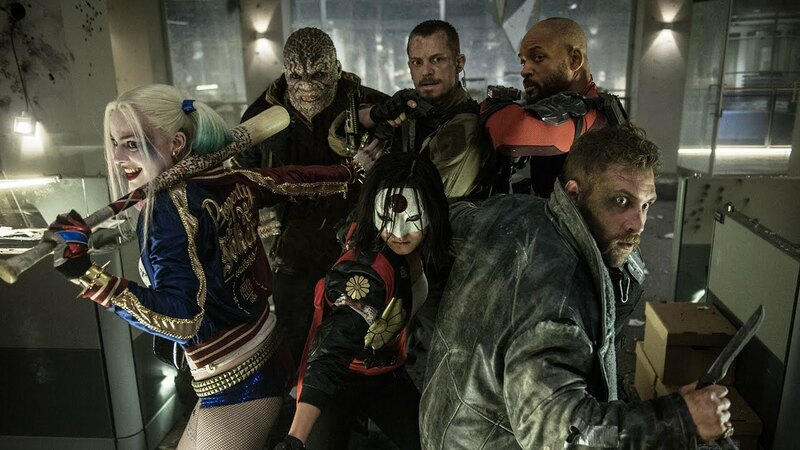 We’re five days out from Suicide Squad hitting our screens, and Warner Bros. have unveiled the first track from the movie’s official score, which re-teams director David Ayer with Fury composer Steven Price. Aptly named Task Force X, the official government name for our new favourite team of anti-heroes, can be found below, and it’s pretty damn awesome, mixing a harder industrial sound with the usual super hero theme. Check it out for yourself!!! !